We first heard about this by way of Evan Blass, who tweeted out that this "may be the device LG scrapped in favor of Judy." Judy is the codename of the supposed new LG flagship, but this G7 (Neo) has some very interesting specs itself. They include a 6-inch 3120x1440 OLED display (with a notch, because why the hell not), a Snapdragon 845, 4GB or 6GB of RAM, 64GB or 128GB of storage, a dual camera setup with two 16MP sensors (main one at f/1.6, wide-angle one at f/1.9), an 8MP front-facing camera, and a 3,000mAh battery. In case you missed that display spec, that indicates a 19.5:9 aspect ratio, which is the tallest we've seen thus far on an Android device. The site also mentions that the display is over 900ppi, but that doesn't make much sense. 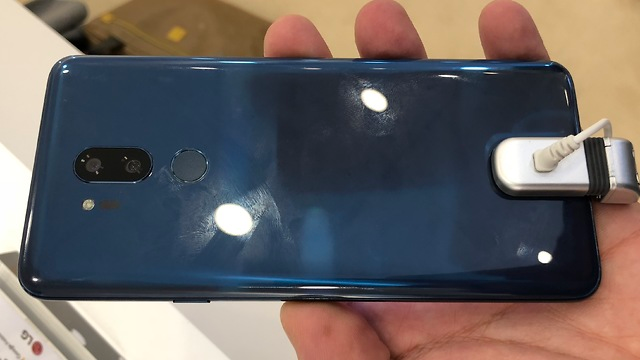 The fingerprint sensor is on the back as usual, with the camera setup now vertical (it was horizontal on the G6 and V30). Other features include DTS-X surround sound, as well as a "Boom Box" that will add more bass when the phone is placed on any surface, which is very interesting. You can see the G7 (Neo) in all its glory in the video mirror above. 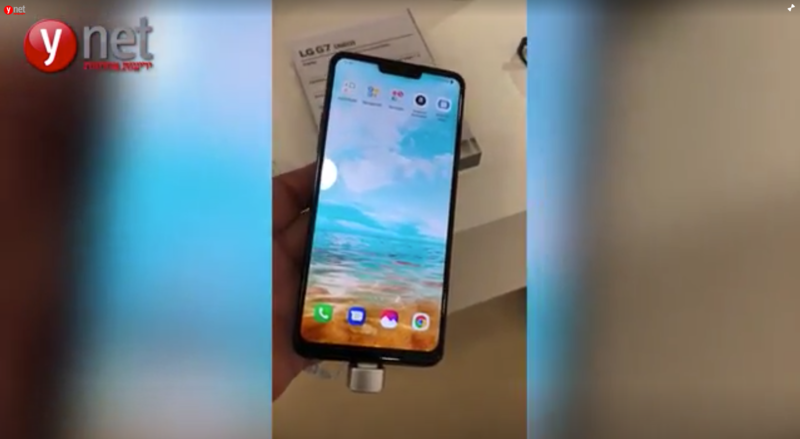 This is likely supposed to be downmarket from LG's true 2018 flagship, but we're not sure how exactly Judy will be able to improve on specifications of this level.